The first year in the life of a new business is said to be the hardest. Securing clients and customers, promoting the business and turning a profit are just some of the challenges that owners face. The majority of businesses do not make it past the five year mark, with lack of research, problems with cash flow and staffing issues being the most common reasons for the failure of startups. With more and more startups being established than ever before the question is, just how do they remain financially stable in the first year and beat the overwhelming odds? One of the most important factors in getting a new business off the ground is for the owners to produce a solid business plan. The research and strategy that goes into a business plan should, however, not be dismissed once the business is up and running. 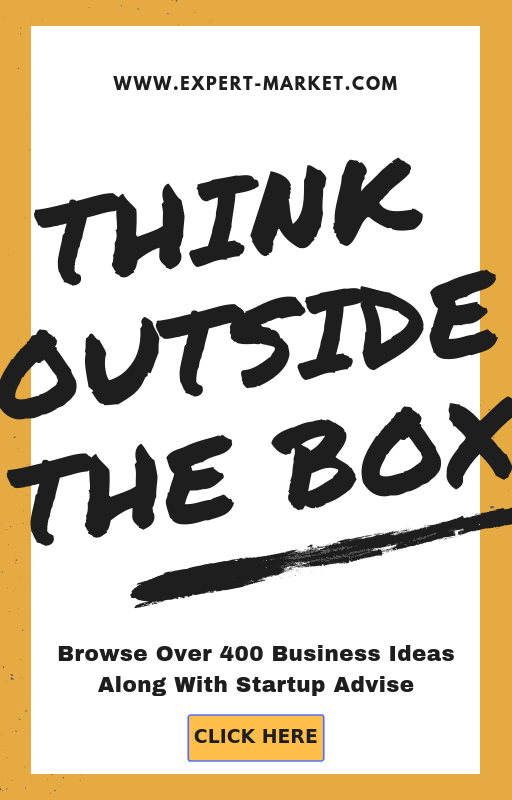 Au contraire, using the business plan as a working document throughout the first year of trade will help keep the business goals clear and the concern on track. Having the ability to see a snapshot of precisely how the business accounts are looking is paramount to any startup that is looking to remain financially stable in the first year. According to RSM International – depending on the size of the operation, it may be perfectly reasonable for the business to keep its own accounts, when it comes to audits and matters concerning tax, a reliable firm will offer peace of mind to help you move forward. Having a startup business is exciting and freeing although most entrepreneurs experience setbacks and long days that can take their toll and become draining. To counteract this and keep your business afloat, set small goals. While you may dream about growing a multi-million pound business, this will do little to maintain motivation day-to-day. Create short term goals, such as finding a new client each month or increasing your website’s traffic month-on-month. Many startups fail in the first year because they simply run out of money. Overheads can be very expensive so it stands to reason then keeping them to a minimum is vital until more money starts coming in. Ways to do this include outsourcing any work that cannot be done inhouse to freelancers, as opposed to employing someone to do it. Also, avoid taking on the responsibility of business premises where possible – many fine businesses have been built out of the owner’s home or even garage. Healthy cash flow is vital to the success of a startup and this is where customers come in. As the heart of any business, a customer or client base is amuch needed component for your startup. The financial stability of your business may depend upon it. Before launching your business, you should have already completed research about the industry, market and the viability of your product or service. Following a similar process, find out who your customer is and create a comprehensive marketing plan – you will find that there are many effective and cheap ways to market a startup. When profits do start to come, seriously consider how they can be used to bolster the company and move ahead. Although it may be tempting to provide yourself with a better salary, typically, profits should be used to help market the business and to make improvements to the service or product. Do not forget that it is a common scenario for the owners of a startup to be the last to get paid, particularly during the first year of business. This period of time is all about the hard work and sacrifice required to build a startup that will last. As an entrepreneur, you desperately want your startup to succeed and become financially stable. 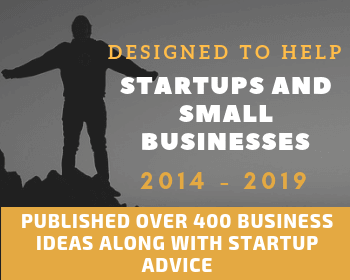 If you knuckle down and put your all into your new business, you may find that you succeed although the high failure rate for startups demands that you have a backup plan. It is a good idea to work alongside your business to ensure that you are able to support yourself financially if your venture proves to be unsuccessful. Also, having an exit strategy will help you should the worst happen. 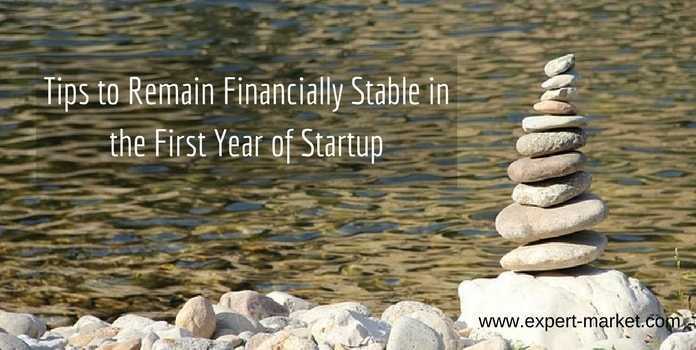 It is only when a startup stops being a startup and financial stability has been achieved throughout the first year that owners should begin to reflect and think about the next phase of the business – scaling. As an entrepreneur, it is vital that you do not attempt to run before you can walk. Put the work into making your startup financially stable – it will be hard – and after this the rest will follow.